Don’t stress over airport check-in queues and security. 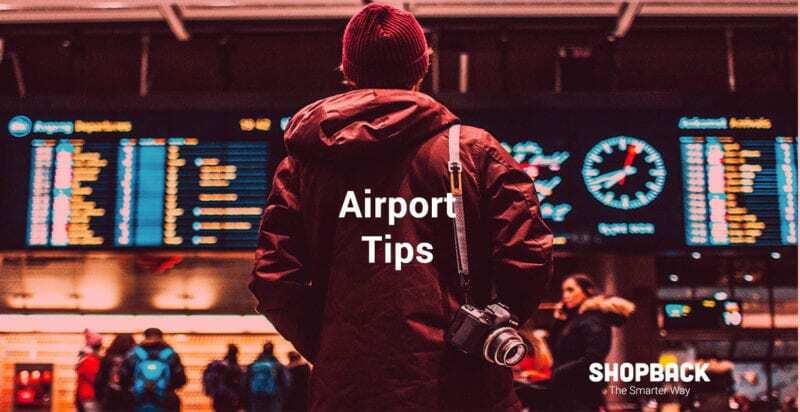 Here is a round-up of the best airport tips given by real travellers. Beijing is as big as it is enchanting! 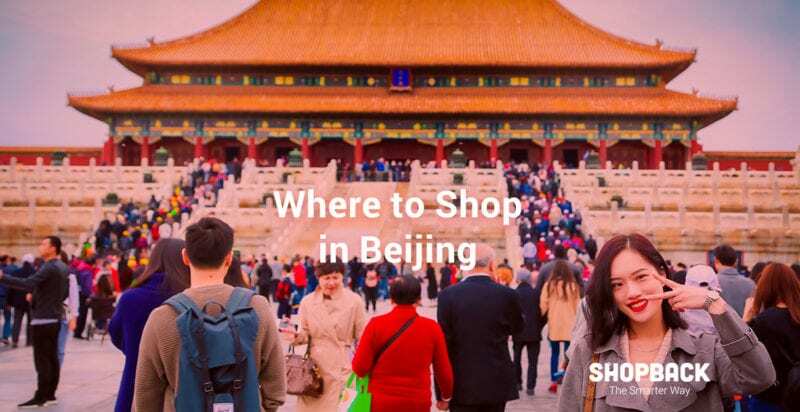 Here is a quick guide to the best shopping places in this great city so you know what souvenirs to get. 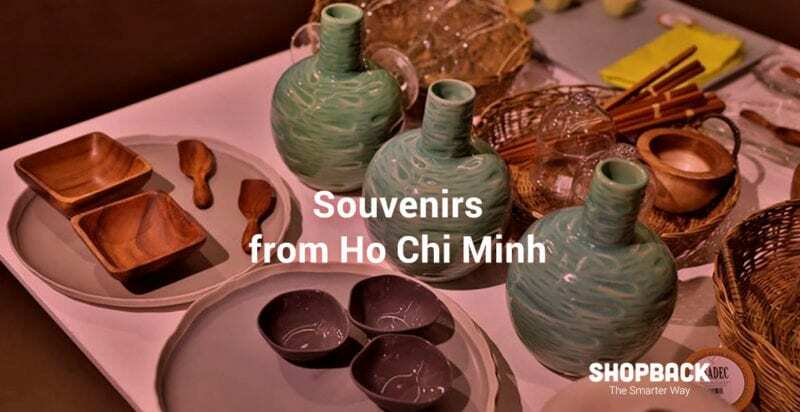 If you wake up one day and think, “Why don’t I visit Ho Chi Minh?” We are telling you, it is a brilliant idea. 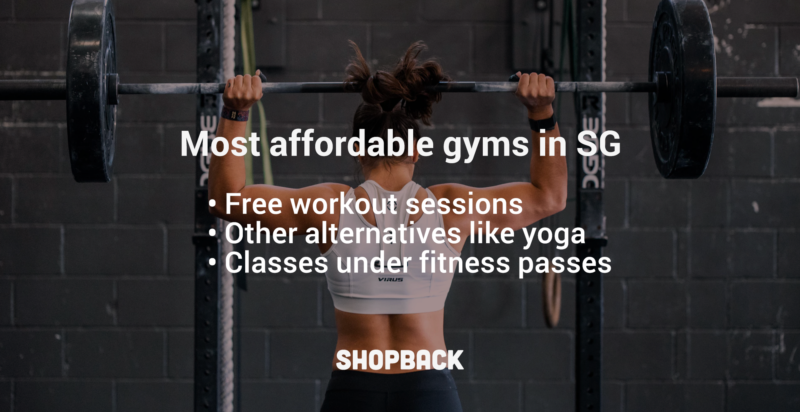 Take the chance to shop there. 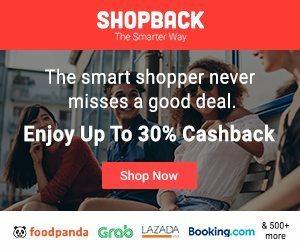 Hong Kong is truly a shopper’s paradise. 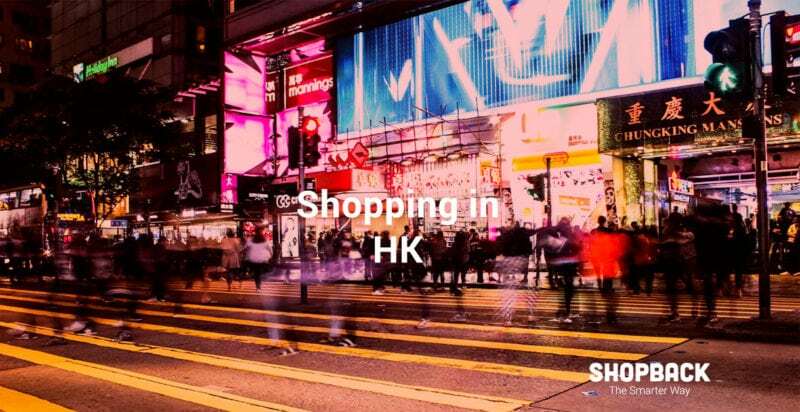 Be sure to be in the know of the best things to buy and of course, where to buy them in HK. Shopping in the Land of the Rising Sun is an adventure. 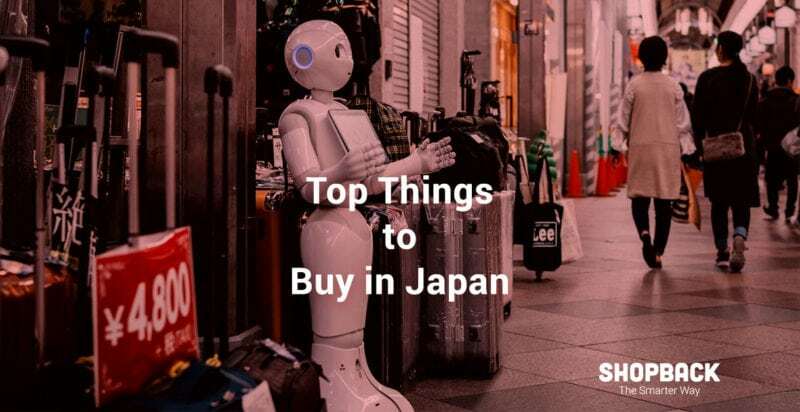 Read on to find out what to buy in Japan and where you can find the best souvenirs.